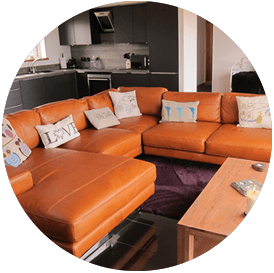 Visit Orkney and stay at our luxurious self catering cottage with stunning views over the North Atlantic! 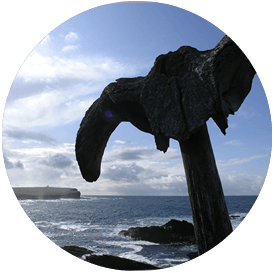 The Brough of Birsay is one of Orkney’s most scenic settings with ruins of a Viking village just within strolling distance past the ‘Whalebone’ along our dramatic Birsay coastline. 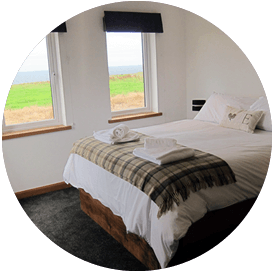 Our Orkney self catering cottage accommodates 5 people offering stunning ocean views. Its main features are a sauna and hot tub, perfect to unwind after a day of sightseeing. 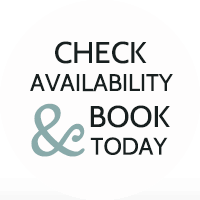 Romantic / Special occasions and weekend breaks available off season.